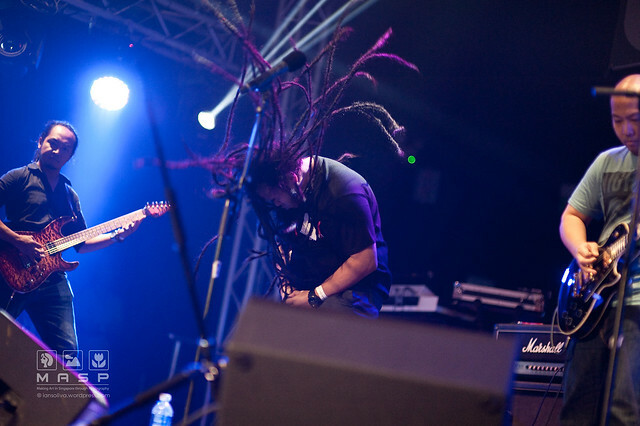 It was 3 months before the show when Extreme’s Official Band Page announced that they are enlisting Singapore as part of Extreme Pornograffitti World Tour. 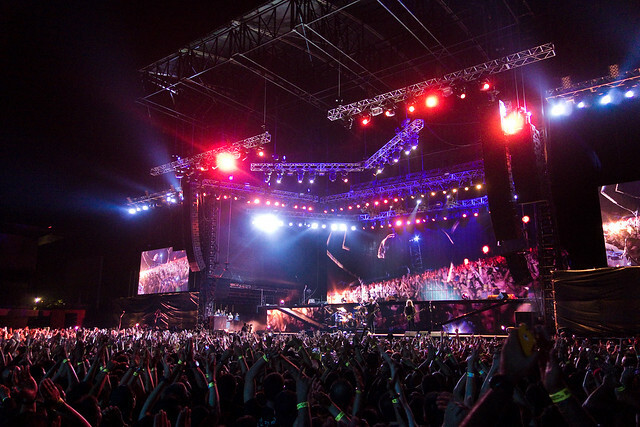 The show was made possible by Live! Empire delivering funk rock nostalgia to the fans inside the Coliseum Hard Rock Hotel Singapore at the Resorts World Sentosa, the night of June 5, 2014. It was almost two years ago when Franco last visited Singapore for a gig and it was way different back then. The frontman had all the stage by himself armed with only his Harana acoustic, a smaller version than the usual. On March 9, 2014, Franco brought his whole cavalry to the St. James Power Station delivering rock goods to the pinoy fans in Singapore. 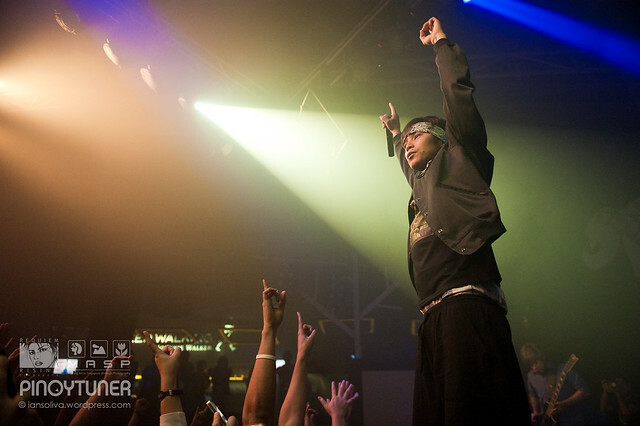 The show was made possible by Marketing Mix Cottage, iConnectSG, SG Goons Tattoo, in support of Requiem Rising SG. Our photo group MASP was part of the media coverage which gave me an all access pass to all the corners of the venue. Our newly set-up musicians’ group Aftershock also took part in the event with some of our boys UlingGang and Four Days Ahead opening up for Franco. 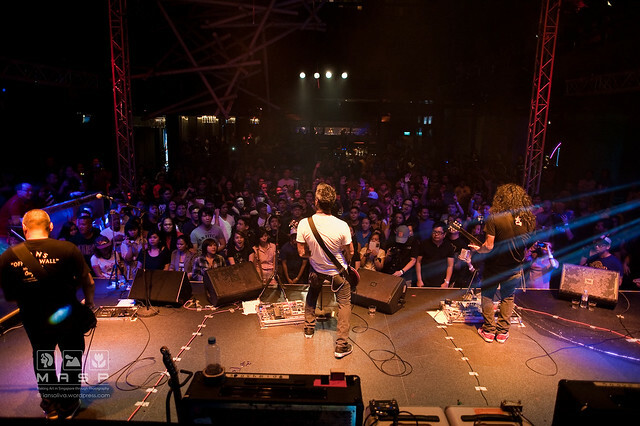 Before Franco stepped up the stage last March 9, 2014 at the St. James Power Station, the crowd got their inital dose of adrenaline rush by some of the rising pinoy bands in Singapore. 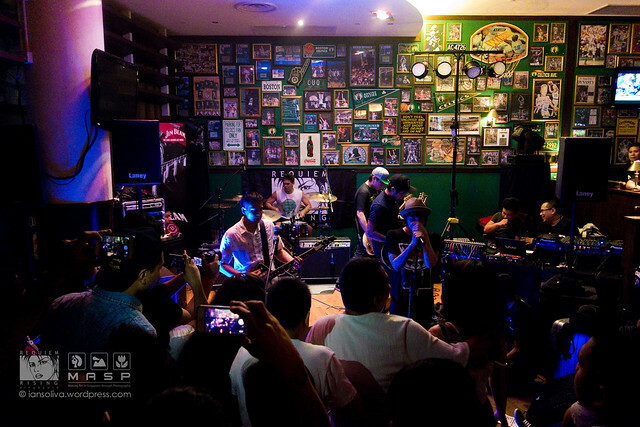 Jam Review, Morning in June, HoA, UlingGang, and Four Days Ahead were the bands that took the honour of sharing the platform with one of the most popular post-grunge band in the Philippines. 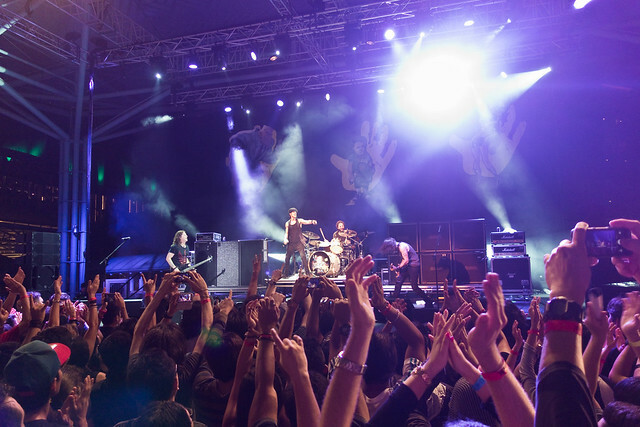 Singapore Rock Festival kicked off last 05 March 2014. 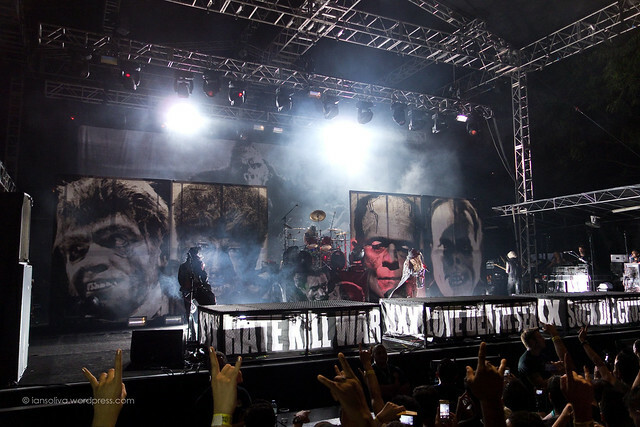 It was a two day event that featured Black Veil Brides, Five Finger Death Punch, Rob Zombie, and Korn on the first day, then followed by Alter Bridge and Alice in Chains on the second day. Unfortunately, I was only able to grab some time to see the first day and it was just right to keep my eardrums ringing for 2 days as I was nailed beside the PA the whole time. Knowing how rowdy the crowd can be, I didn’t want to take the risk of bringing a DSLR so I grabbed my trusty compact Sony RX100 with me instead.